Love can be found anywhere: in a bar, in a disco, at university, at high-school, at work, in the air... or even on your phone. 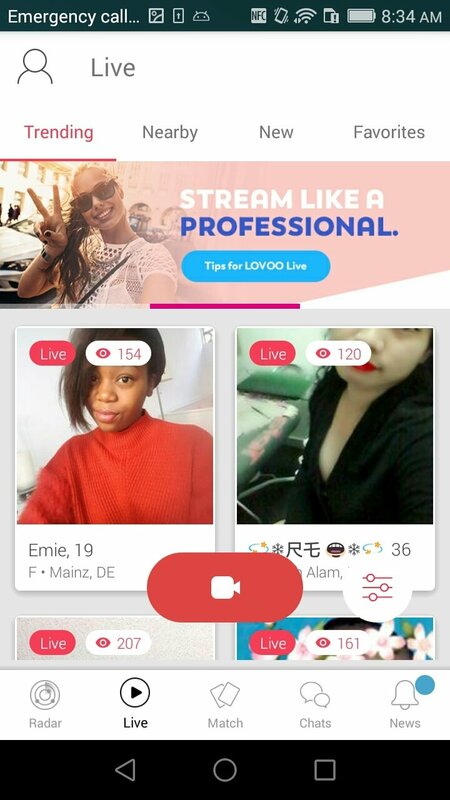 If you don't believe us, go ahead and download LOVOO to check it out for yourself. 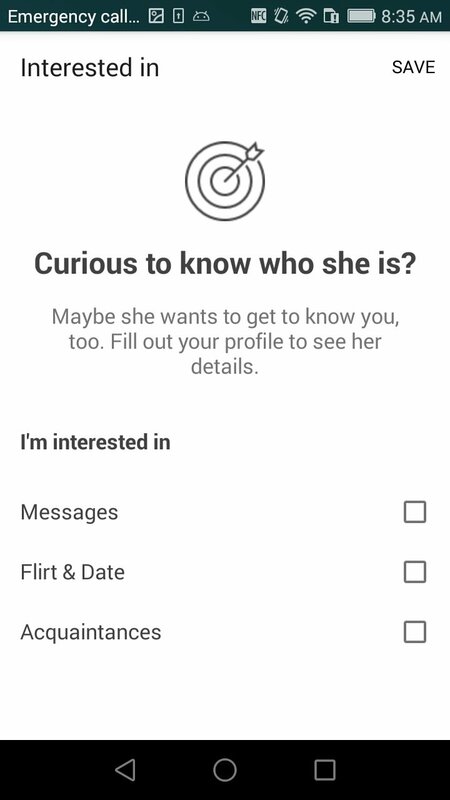 If you're fed up of being lonely, of not celebrating Vallentine's Day or you're looking for the love of your life, this app can help you to find some human heat. 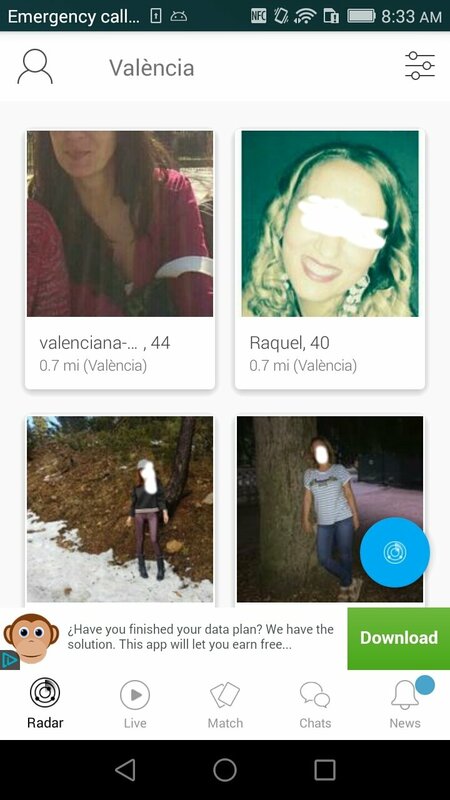 This application works similarly to Tinder, Badoo, and other classic dating apps: sign up, create a profile with pictures and a description talking about yourself and your interests, and set out to search for your significant other. 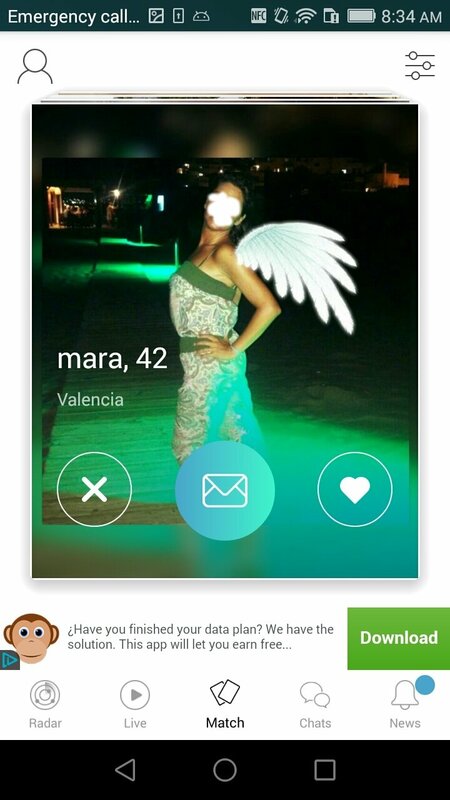 You can explore who's in your area and what their preferences are: a one-night stand? A life-long relationship? Who knows. 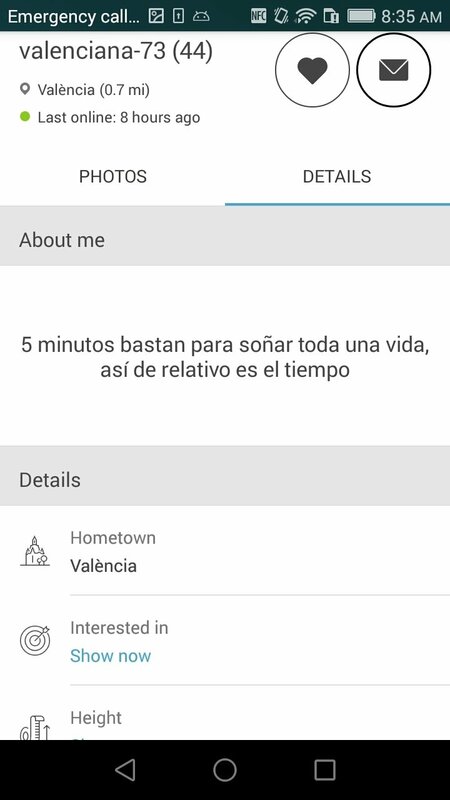 Find people in your area. Explore potential partners by geographical proximity. 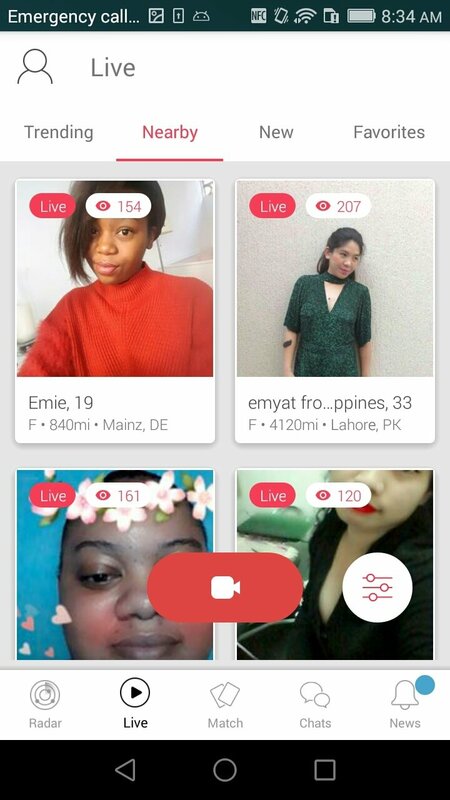 Discover live videos and create your very own ones. 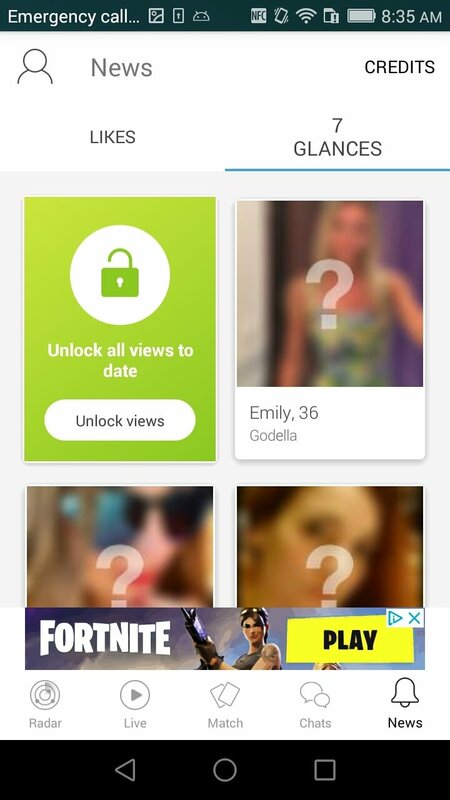 Take a look at the match section and find love at first sight. If you go for absolutely everything you'll have more chances. Pure statistics. Coin system to reward the most active users. 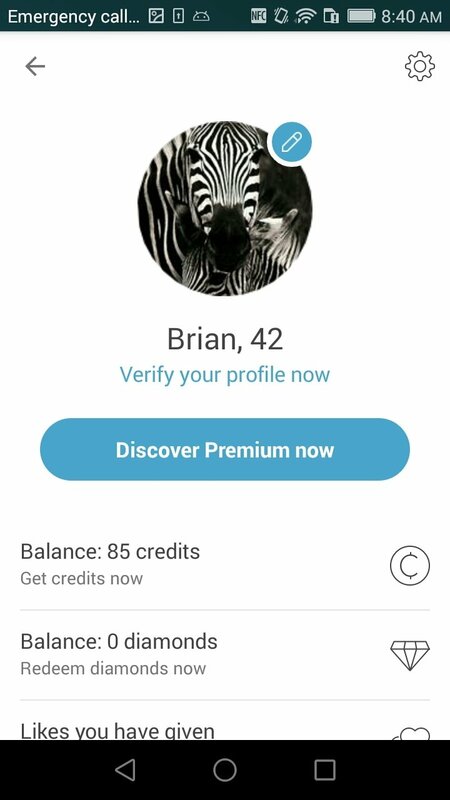 However, you should know that the application has a premium version that expands some of its functions, such as the possibility to chat with new users, instantly view who has seen your profile, make your profile pop-up more regularly... It's really hard not to find what you're looking for.